Chess Club - Every Monday after school until 5:15pm! We hope you are all happy with the changes we have made in the delivery of our weekly Teacher Home Notes. They will continue to appear at the end of the Lion's Paw each week. We hope this has decreased the number of e-mails you receive from our school. Please remember this information is also posted on our Zion Lutheran School website. Each teacher has their own classroom page on the website and their home notes are updated on these pages weekly. 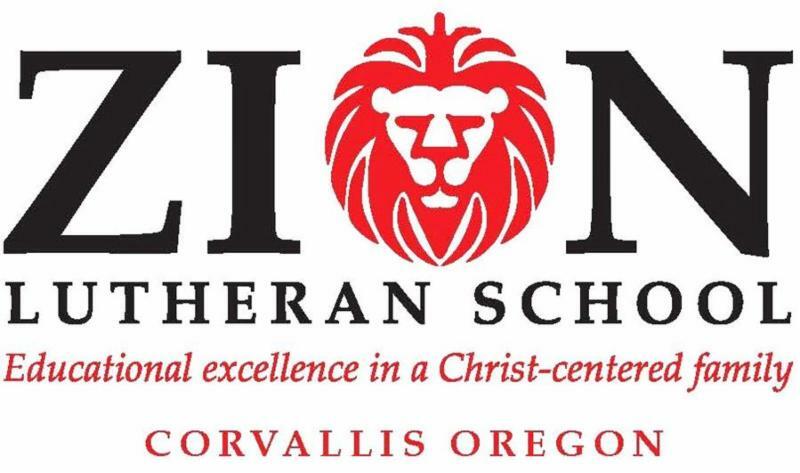 If for some reason you do not receive your Lion's Paw or you do not have access to e-mail, you can always got directly to: www.zioncorvallis.com and click on your child's grade under the "Explore our Grades" tab. Picture Day Re-takes are scheduled for Thursday, November 3rd! If your child missed our first picture day or if you were not pleased with your first set of pictures, please mark your calendar for Thursday! If you are having your child's picture re-taken, please remember to send them to school with the set of pictures you have already received. They will have to give this set of pictures to the photographer when they arrive for their picture re-take. If you wish to have your child's picture taken for the first time, please refer to the instructions and order form your child will bring home on Monday! Operation Christmas Child - Children Receiving Their Gifts! Here is a short video showing some children opening their boxes! Thank you again to each of you who contributed to this wonderful Chapel Project! Our community generously donated over 40 filled shoeboxes! We will ship these boxes and receive information about their destination. We will share this information as we receive it. 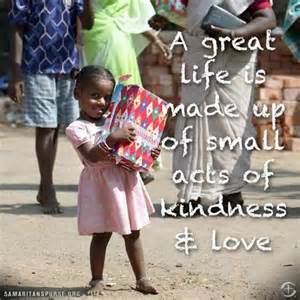 Thank you for making a difference in the life of a child! Back by popular demand! Bake Sale Friday - This Friday! 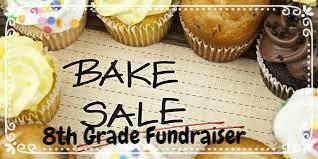 The 8th Grade Class will sponsor a Bake Sale this Friday. Thank you to our entire Zion student body for supporting their fundraising effort! Wednesday, November 16th will be Chapel Dollar Day!!! Food can be dropped off in the checkered box in the hallway for now. Any nonperishable food donations are welcome, but cans are heavier!!! We are interested in trying to add new options for Hot Lunch Wednesdays. We will send out a note very soon to ask for some information and give a brief overview of new options. The days are getting shorter and our seasons are changing. Be careful as you are driving to school, especially when it is foggy or rainy. Listen to radio and TV stations for closures or delays for the K-8 program. We follow 509J in this regard. If the ELC has to close for some reason, it will be put out through Flash Alert with phone call follow up. - Don’t forget, there is no school on Wednesday through Friday of this next week! The ELC is open for childcare during those days. - Jog-a-thon – Thank you to everyone who helped with the Jog-a-thon last Friday. A special thank-you goes out to Rebecca Hadlock, who organized the event for us again this year. The students were great and ran with enthusiasm. I truly appreciate everyone’s efforts to raise money to support our school through our PTL. What a beautiful day! - Crazy Pumpkins – The contest concluded this past week with four places recognized: Kristen Moon and Cecilia Perez (4th), Sarah Zuidema and Mya Andrews (3rd), Madison Hinckley and Karissa Kyker (2nd), and Abby Schuerman (1st). Well done everyone! - Our new chapel project is the LEST Food Drive. This will continue through the end of January, so bring in your non-perishables, especially canned goods. This is a contest based on the weight of our products. We will be giving our food products to one of our local food pantrys. - Have you set up your access to Edline yet? This is for parents with students in 3rd through 8th grade. You should have received information from me a week ago which will allow you to access your student(s) grades at any time. Teachers are doing their best to update grades at least weekly. - Thank you to everyone who is using the new pathway along the north side of the upper parking lot! Again, this is for safety reasons. Please don’t assume that you can be seen easily while walking through the parking lot. One accident is one too many! - Don’t forget to check out your calendars for upcoming events. Our calendar can also be found on our website under events. Thank you for being part of the Zion Lutheran School family. We understand the sacrifice that is made by families in order to have children attend and appreciate all of the support that we receive. Consider it an investment and not just a cost. If you have questions or concerns, please speak to your child’s teacher and if I can be helpful in any way, let me know. Continue to keep our school in your prayers as we look forward to the 2016-2017 school year. Thanksgiving "Special Friends" Day Celebration! Our Thanksgiving Holiday is just around the corner. This year, we are calling our Thanksgiving celebration, "Special Friends Day/Grandparents Day". We invite our student's grandparents, family and "special friends" to visit Zion classrooms on Wednesday, November 23rd to enjoy special performances and games, ending the day with a special catered lunch. We would like to get an early idea about your interest in a catered lunch on Special Friends Day. This is something we have always done and would like to continue if our Zion Family is still interested. We are currently looking for a menu that might feel more like a Thanksgiving celebration.We Please take a moment to let us know if you, a special friend or grandparent would be interested in attending this annual lunch with your Zion student(s). Thank you in advance for sharing your interest and opinion! 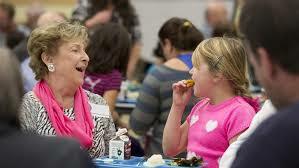 >Click Here< to Let us know if you will attend Special Friends/Grandparents Day Lunch! Please let us know how many will be attending! Dear First & Second Grade Families, I hope you enjoyed the extra days with your family. I'm excited to hear all about it . I was able to listen to some very good speakers at our conference. It's always great to come back with some fresh ideas! 1. 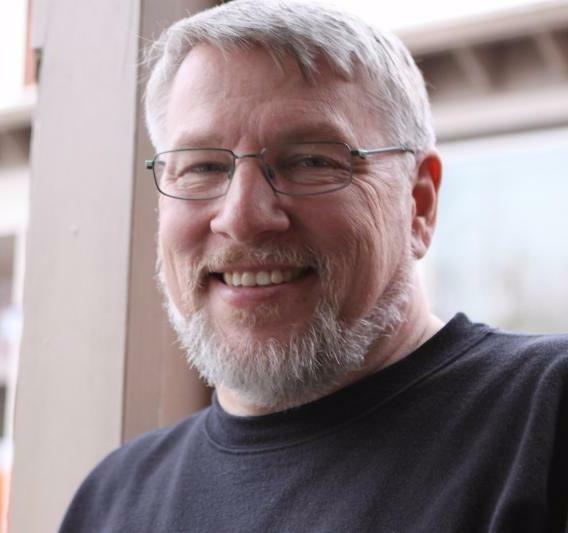 Memory - Memory due on Wednesday, Nov. 2nd - The 5th Commandment and Meaning. Memory due on Wednesday, Nov. 9th - The 6th Commandment and Meaning. 2. Prayers - Please keep Evelynn Daniels and her family in your prayers during the week of Oct. 30th. 3. “Who Is It?” - Hayden should bring in pictures and table items for the “Who Is It?” area on Monday, Oct. 31st. 4. 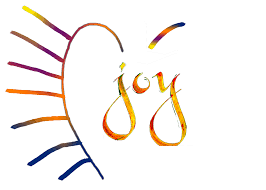 Jog-a-Thon - Please have your child bring in their sponsor envelopes. Thank you. 5. Coats - There are many times that we will go outside for recess when there is precipitation in the air. Please make sure your child has a coat for those days. Coats with hoods are even better. We will not go outside when it is pouring. We will head to the gym instead. 6. Corvallis Band Concert - Thank you for chaperoning the trip Mrs. Hernandez and Mrs. Morrison. 7. Chapel Project - It is great to see the 40 or so boxes that students filled for Operation Christmas Child. Thank you to those of you who filled a box. Our next chapel project is the LEST/local Food Drive. Food can be dropped off in the checkered box in the hallway for now. Any nonperishable food donations are welcome, but cans are heavier!!! This project runs November 2 - January 25th. Dollar Day for this project is Wednesday November 16th. 8. Third and Fourth Graders should not dress up in costumes on Oct. 31st or for the Harvest Party. We will save dress up days for LEST Week and National Lutheran Schools Week. 9. Class Parties - Our Harvest Party will be from 1:40 - 2:50 on Friday, Nov. 4th. 6th math Blue: There is no math on Monday due to the HP field trip. Chapter 2 Test will be on Wednesday. Corrections are due before the test. We will learn how to add, subtract, and multiply decimals. 6th math Red: There is no math on Monday due to the HP field trip. Chapter 2 Test will be on Thursday. Corrections are due before the test. We will learn decimal place value and compare and order decimals on Friday. 7th math Blue: Test 2 needs to be signed and returned. We will learn how to divide decimals, solve with decimals and add & subtract fractions. Quiz 3-1 will be on Thursday. 7th math Green: Quiz 2-2 will be on Tuesday. Chapter 3 Test will be on Friday. All corrections are due before the test. 8th Algebra: We will solve inequalities with variables on both sides, solve compound inequalities, and absolute value inequalities. Quiz 2-2 will be on Friday. Chapter 3 Test is tentatively scheduled for Wednesday, November 9. 8th math Green: Quiz 2-2 will be on Tuesday. Chapter 3 Test will be on Friday. All corrections are due before the test. We discussed the benefits and risks for various technologies. After we wrap up our current unit next week, we will be starting a unit on matter. Physical science lends itself to many labs. We will have a field trip to HP on Monday to find out more about engineering and technology. Coat hanger project prototypes and descriptive worksheets will be due Tuesday. The students will share their steps in using the design process and their prototypes with the class. There will be a quiz over unit 2 lesson 3 on Thursday. Vocabulary will be checked at that time. The class did a lab using different types of mirrors. Monday they will start a GEMS unit on magnifiers and experiment with different lenses. There will be a quiz over this unit on Friday. The next topic of study, which will begin on Wednesday, will be the eye and the use of lenses to correct vision issues. The two classes will then follow two different tracks of study. The 8th grade will move into cell biology and the 7th grade will start Earth science. Religion 5&6 – We continue to work on timed “times table” tests this week. We continue working through Chapter 3 which includes learning about organizing data using frequency tables, tally charts, line plots, bar graphs and double bar graphs. The concepts of mean, mode, and outliers will also be used during these two weeks. Memory 5&6 – No memory work for the week of the 23rd but memory due on November 4th will be Titus 3:5 & 7. The November sheet will be handed out on the 24th. Math 4 – We continue to work on timed “times table” tests this week. We continue working through Chapter 3 which includes learning about organizing data using frequency tables, tally charts, line plots, bar graphs and double bar graphs. The concepts of mean, mode, and outliers will also be used during these two weeks.